I lost my home in 2009 when a major operation by the Pakistan military forced us to leave our village in South Waziristan in the Federally Administered Tribal Areas along the border with Afghanistan. 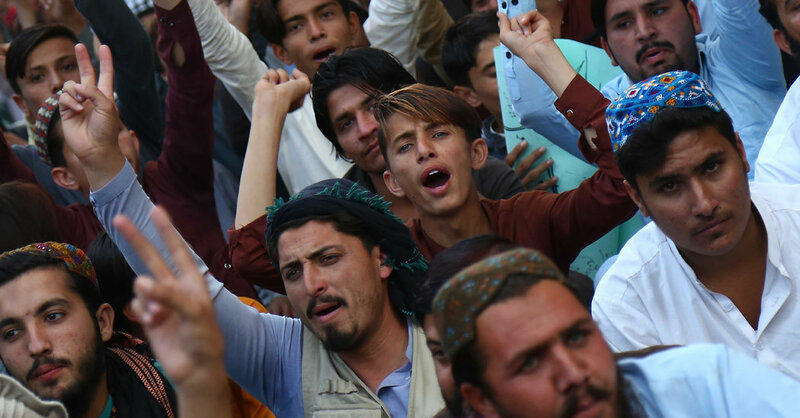 Around 37 million Pashtuns live in this region that includes the northwestern Khyber Pakhtunkhwa Province, the Federally Administered Tribal Areas — which have now been merged with the province — and parts of southwestern Baluchistan province. When I was in high school, we moved to Dera Ismail Khan, a city around 100 miles away. Ours was yet another family among six million people who have been displaced from the region since Pakistan joined the war on terror in 2001. Tens of thousands of Pashtuns have been killed in terror attacks and military operations since.